What Kind Of Marriage Is Recognised In South Africa? South Africa is a diverse country filled with different and wonderful people, all with different religions, traditions and cultures – all of which impact how marriage works. That’s why this week Legalese Lawyer Eitan Stern took over the airwaves to answer the 5fm #BurningQuestion – What Kind Of Marriage Is Recognised In South Africa? 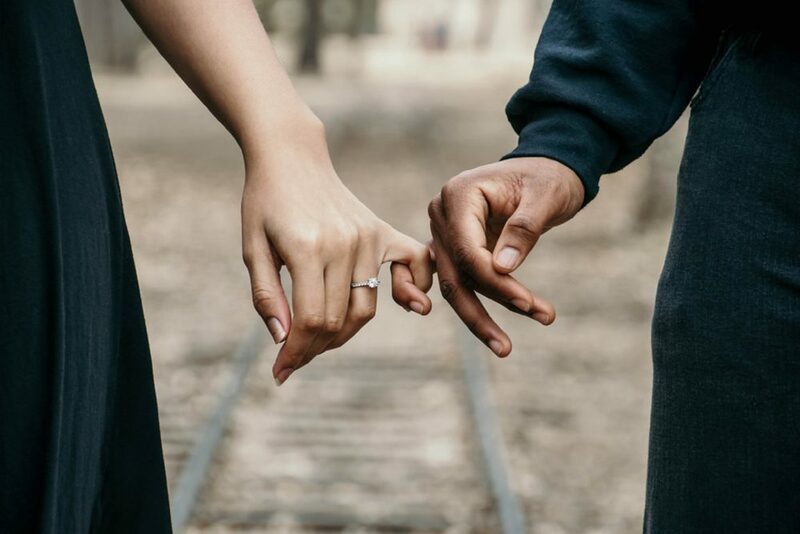 So, before you put a ring on it, have a quick listen to what you need to know about marriage in South Africa and what types of marriages are recognised.